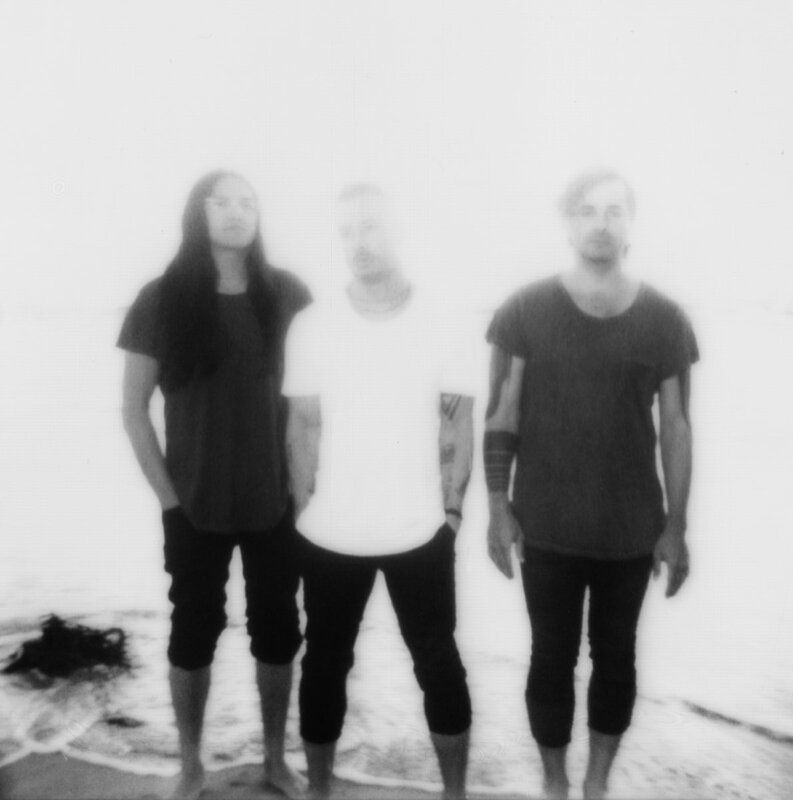 Formed in 2015 and comprised of Greg Puciato (The Dillinger Escape Plan), Joshua Eustis (Telefon Tel Aviv, Sons of Magdalene, Nine Inch Nails), and Steven Alexander (former tech for The Dillinger Escape Plan, Nine Inch Nails, and pop star, Kesha), L.A.'s The Black Queen released their debut album, Fever Daydream, in 2016 to some notable critical acclaim. This new one of theirs, Infinite Games, sounds even better, and smells like a breakthrough. "This time, we learned how to do everything ourselves," explains Puciato in relation to the creative process. "There’s less uncertainty and more confidence. I’m speaking both about the artistic and business aspect of creating and releasing an album. As for what’s changed with Infinite Games, I think it feels more conceptual as an album. It’s less a collection of songs and more about the front to back listen. Probably because it wasn’t compiled over a four-year span of time like the last one. 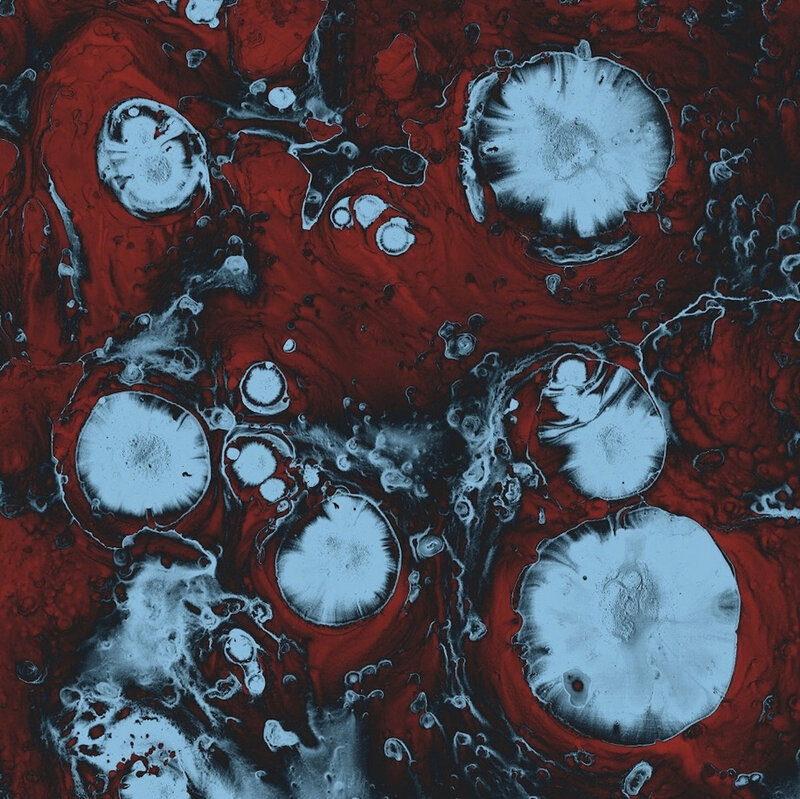 This one is actually hookier but more insidious, it’s a more delicate record." The new album has already generated a couple of singles and accompanying videos for the songs Thrown into the Dark and Your Move, both of which were shot and directed by the trio themselves. "Your Move was one of the fastest songs to be written," Puciato says. "The demo and lyrics for this song were completed on the flight back from India after playing there with Dillinger. We finished it in a few days a week or so later, sometime in December of last year. Lyrically it just touches on the intoxication of sharing intimacy with someone guarded while also knowing that it's unsustainable, but wanting it not to be. The line ‘your move’ is a reference to the inevitable stalemate/playing chicken game that two people with vulnerability/permanence issues face after their initial phase reaches its limitation. Steve and I collaborated on the video." This is the finest new wave can get circa 2018. This is how Depeche Mode would have ideally sounded like if they had taken a darker route from Songs of Faith and Devotion and on. Infinite Games is out now on Federal Prisoner, the newly founded label the band formed alongside artist Jesse Draxler.